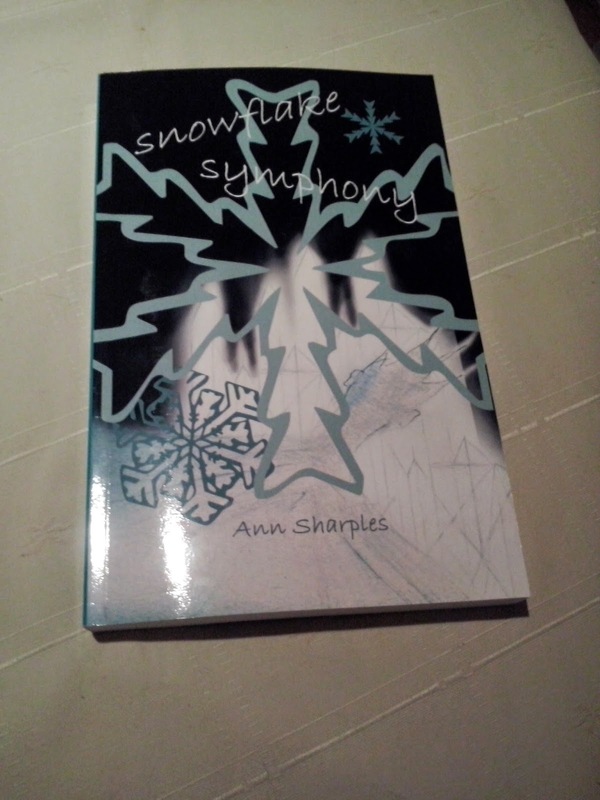 Just to say that 'Snowflake Symphony' is available an amazon in paperback and as an eBook. I suggest, if you feel so inclined, that you look it up as there is a 'Look Inside' feature so you are able to get an idea as to whether or not it is a book you would enjoy. I suppose I should say - It's Great? Buy It! - but every book is not for every person. Creating the idea of a symphony in words was a challenge. Combining the poetry and rhythm of words with a story of two people, Sentinel and Maggie, was an uplifting experience. I drew on the formation of a snowflake, which is momentary, transient and perfect, for inspiration. There are moments in time, which we each experience, that can never be repeated and are glorious in that. I also explored the splitting of a mind - each part continuing a course independent of the other and merging later, for the symphony to reach completion.